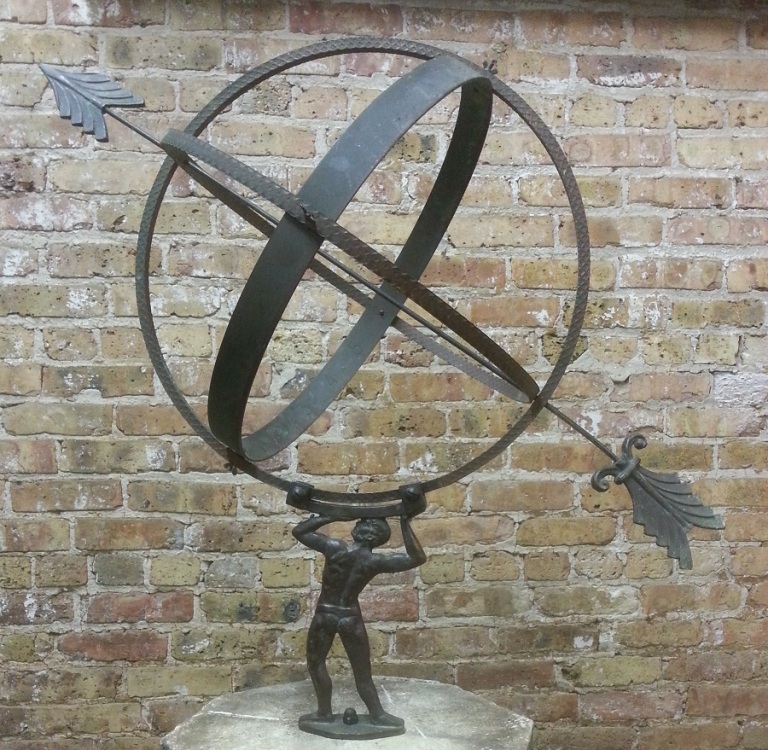 Early 20th century French metal armillary sphere on an associated 19th century carved Cotswold stone pedestal with stepped octagonal-shaped base. 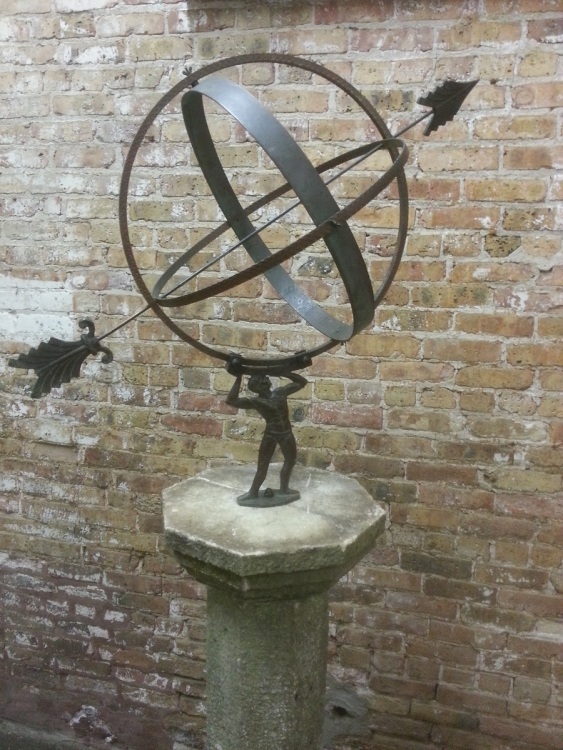 Dating back to ancient Babylonian and Egyptian times, sundials and armillaries were a way for people to tell time by tracking the path of the sun across the sky and observing the shadows created on the fixed and designated point on the dial plate or sphere. 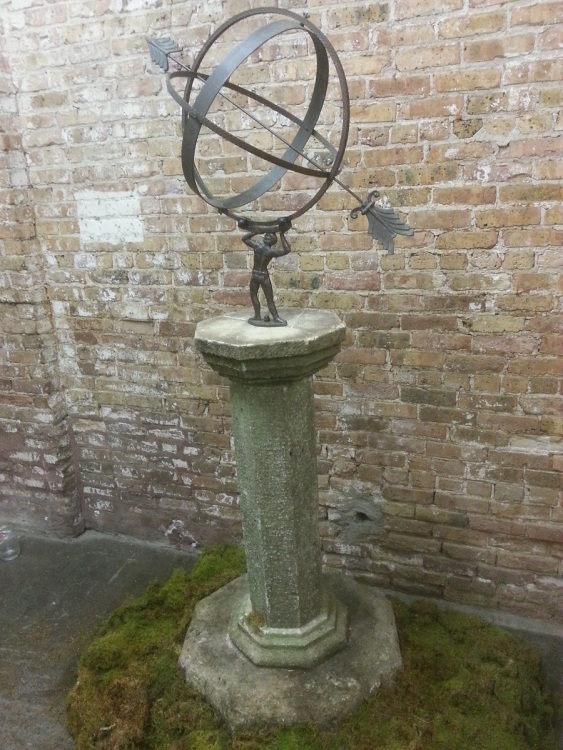 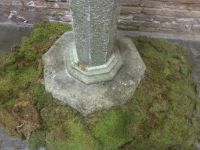 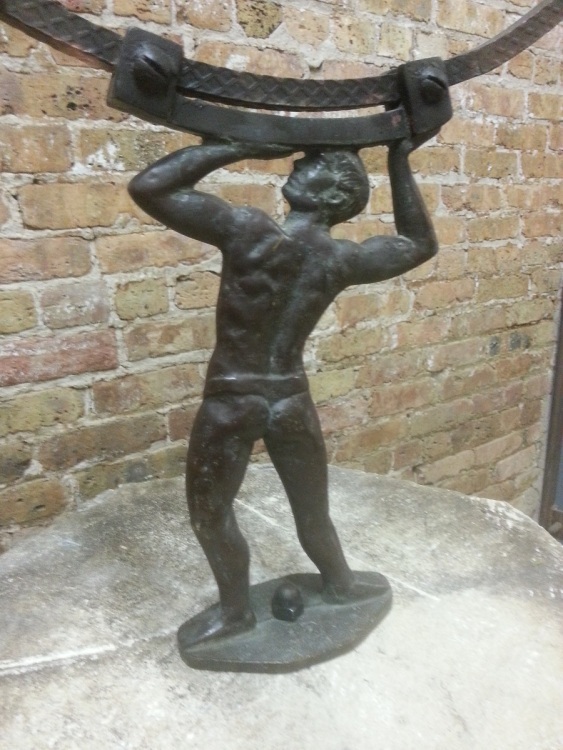 This piece will make for an ideal focal point in any garden setting.